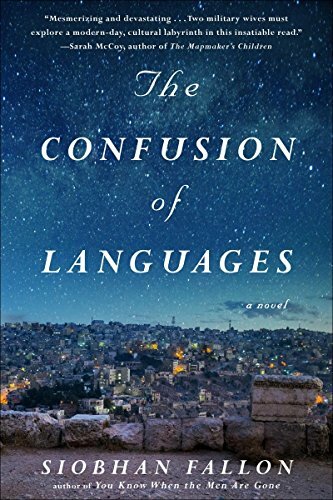 One summer, before we lived in Morocco, but when we were here visiting, my mother in law asked what I was constantly looking at on “my screen.” The screen was an e-reader and it was of course a book. She was surprised that every time I was sitting in the house I would read. To me, it was a completely normal part of life. I grew up with a book in my hand and it is the one hobby I enjoy the most. I can’t imagine reading for pleasure not being a part of my life. Recently, I’ve read several very good books and have at least ten more on my list to be read next. 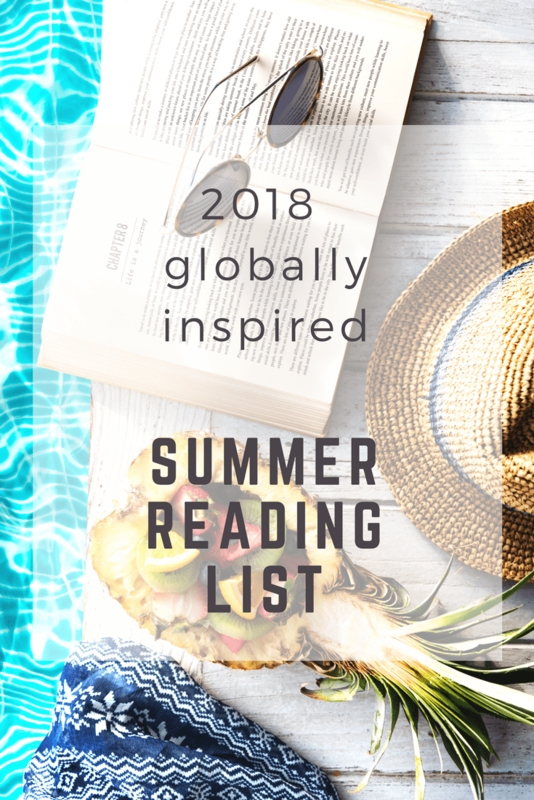 I put together this list however to give you some inspiration for your summer reading. The books I’m attracted to the most are historical fiction and novels set in places around the world I love. You’ll see that thread running through this list. These are a few of the books I’ve read in the last six months and really enjoyed – and think you will too! 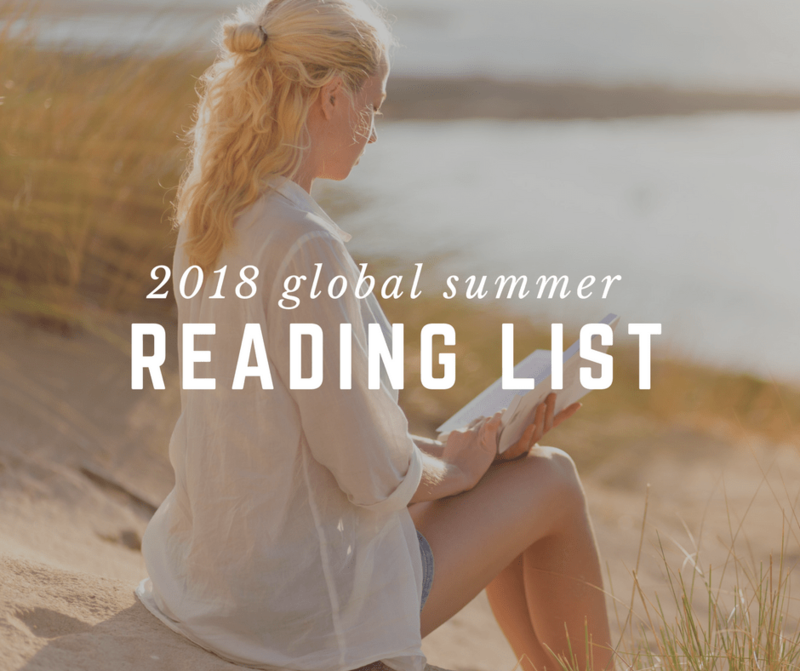 If you’re looking for books to read this summer, start here. I’ve read them all and found them worth picking up. I first read this author in her book Sweetness in the Belly and fell madly in love with her writing style. As soon as I discovered this book I snatched it up and devoured it. 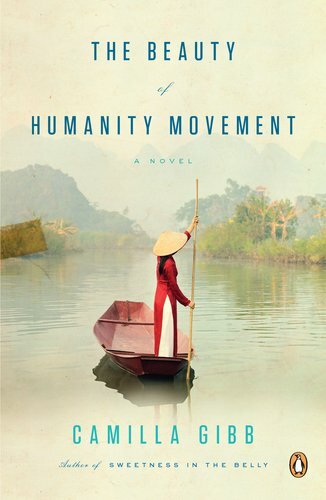 The story line is set in Vietnam and it’s a tale of immigrants, conflict, love, identity, place, and food. A fantastic read. I’ve been recommending this book over and over again – and I’ve got MarocBaba to read it right now. It’s such a fantastic story that plays into current events, humanity and a little bit of science fiction but not so much that you’re left scratching your head. If you choose just one book, make it this one. The title of this book threw me off and so it sat in my wish list for a really long time until something pushed me to buy it. I am really glad I did. 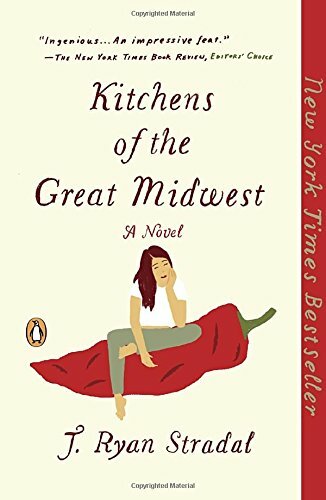 Having grown up in the Midwest I could relate to the main character and the story kept me engaged. It was another story I read quickly because I kept wanting to see how it all would end. The Beautiful American was not at all what I thought it would be but so much more. 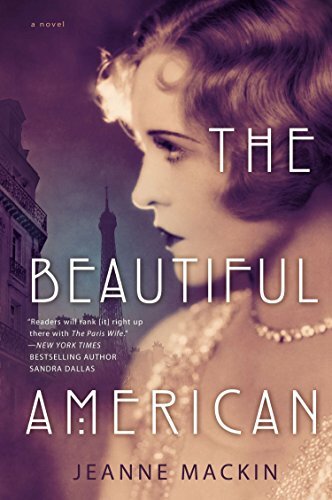 I really enjoy novels that center around World War II, and this one is set just after. 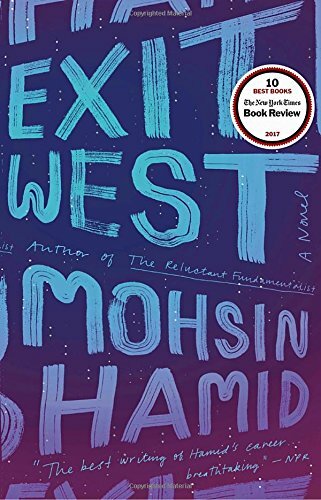 It’s focus on the life of expats was what drew me in but the plot stuck with me. Probably not a beach read but a good choice for a more thoughtful and dramatic story. 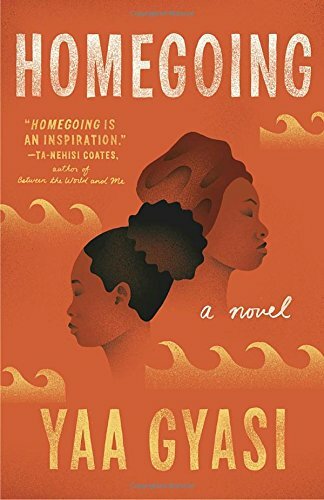 This book got a lot of praise last year and it was on my radar. 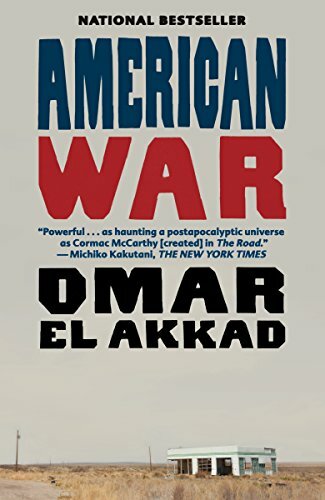 However, I rarely read books set around the Civil War because I just have a hard time connecting. This was not the case with this book. 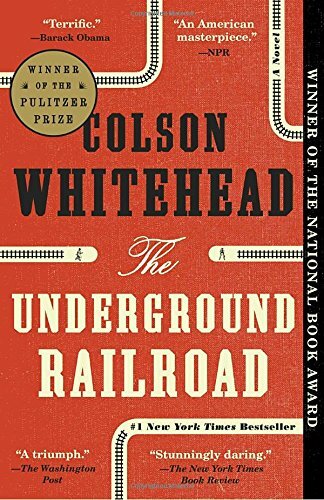 Similar in plot style to Exit West (which is often suggested to those who enjoyed this book), but a little more heart wrenching it tells the story of a literal underground railroad delivering slaves from the south to the north and the trials and tribulations along the way. A must read. 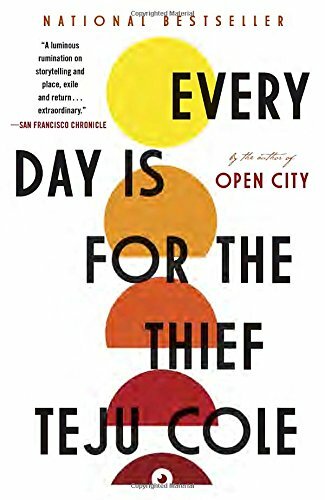 Not a novel at all but the story of living and loving in a global world. It’s the story of our family too and I’m looking forward to digging in. 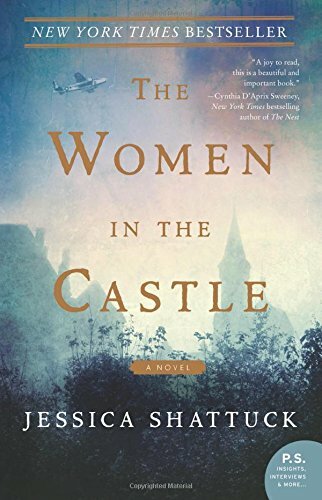 Not a lot of books cover the post-World War II period, and fewer yet focus on the women and the situations they faced after the war. This book does just that. An engaging read from the very beginning. In a postapocalyptic 2075 world the US is fractured into war zones and refugee camps and is much a story of “what if” as a coming of age tale of the main character Sarat and what life is like in these conditions. 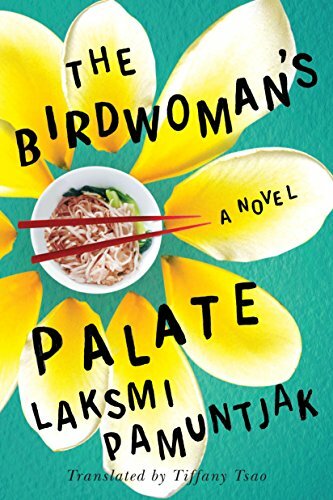 Set in Indonesia and combining a bit of politics and a lot of food I’m really looking forward to “digging in” to this book. The book gets really mixed reviews so I’m looking forward to giving it my own opinion. Set in 18th century Ghana this story tells the tale of two half sisters; one sold into slavery and one married to a British slaver. It traces the generations that follow across continents and hundreds of years of history. 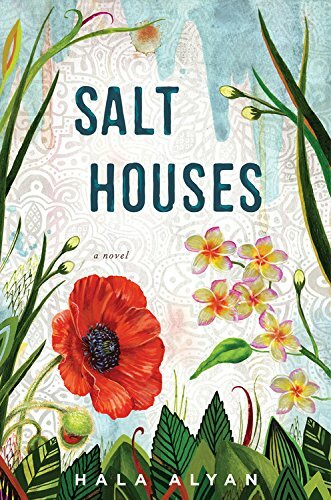 A novel about jealousy, the unpredictable path of friendship, and the secrets kept in marriage, all set within the U.S. expat community of the Middle East during the rise of the Arab Spring. YES, I am itching to start this one! That’s what I’ve read and am reading this summer! I hope you’ll enjoy some of these books too. Thanks for the heads up re Akkad. I have it on hold at my library. I just got back to the US after a 7 month stint on the Red Sea! My wife and I can envision living in Marrakesh this winter….as I speak French and Arabic.. are you and the Mr. and kids still there? cheers from FLA! Thanks for the recommendations! I’ve read several books you’ve recommended over the last few years. I love globally inspired stories. I too enjoyed A Sweetness in the Belly after you mentioned it before, and just finished The Beauty of Humanity Movement. 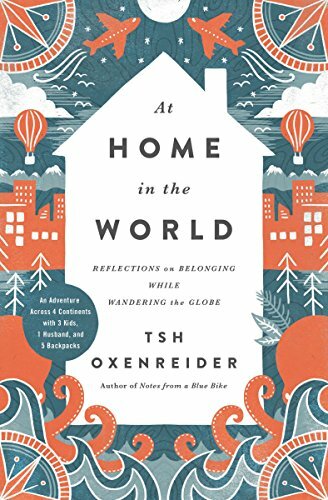 I’ve also read At Home in the World and wrote a reflection/review of it on my blog last year. I’m going to check out some more of these books. I don’t think I’ve ever commented before but have found so much good stuff on your blog. 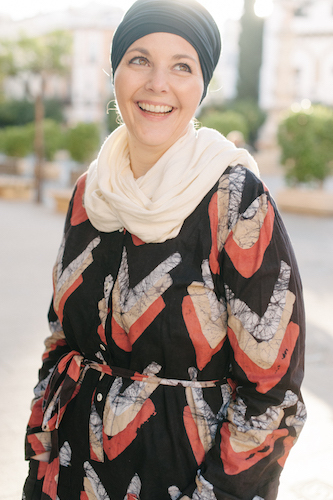 We visited Morocco with our four children last winter and your blog was a huge help in planning! I’ve also appreciated your recipes and book recommendations. Hope all is well with your family. Well you can always read them after summer is over too! Go out and read!